MOTEL JADRANKA , GASTUR D.O.O. 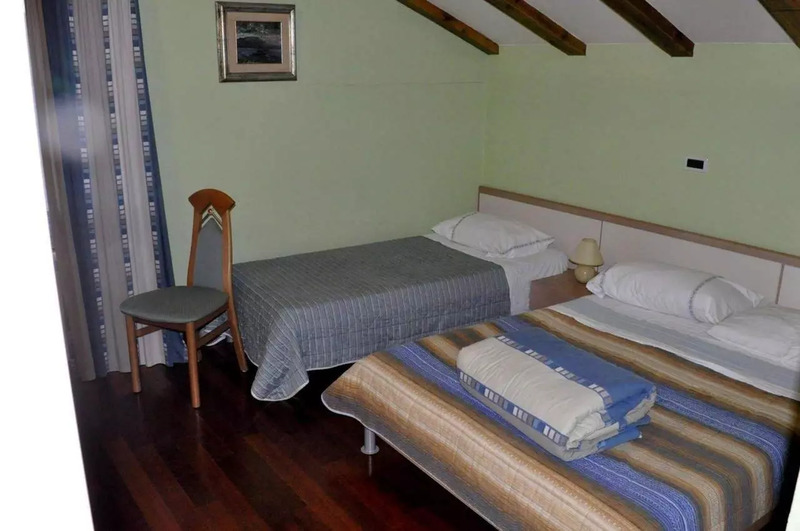 If you are searching for the affordable accommodation on the Slovenian coast do not hesitate to book a room at MOTEL JADRANKA. Rooms are clean and comfortably equipped with everything you need. For a really affordable price you will get air conditioned accommodation, daily maid service. Every room has a private bathroom with hairdryer and free toiletries. Each room features a TV and you can use free wifi throughout the property. Free private parking is available on site. Affordable accommodation in MOTEL JADRANKA is also suitable for pets. One more reason to book afforable accommodation on the Slovenian coast in MOTEL JADRANKA is a great location. Trieste is only 14 km away, while Portorož is 30 km from the property. 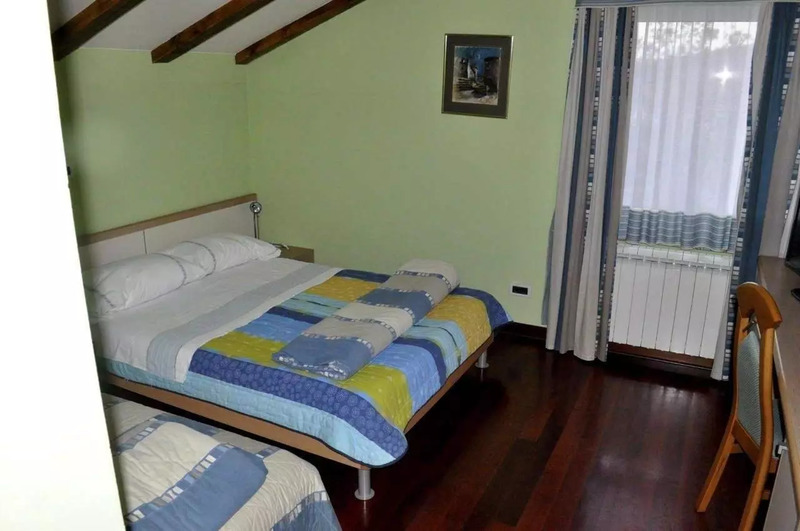 The surroundings of the motel also offer numerous possibilities for an active holiday (cycling, walking ...) or exploring cultural sights and heritage and get to know local cuisine. Since the demand for affordable accommodation on the Slovenian coast is very high do not wait too long to book the rooms. Call us or send us an inquiry related to the affordable accommodation on the Slovenian coast via e-mail.